Uber and Volvo have teamed up to create a self-driving taxi service that will be available for the public to try later this month. 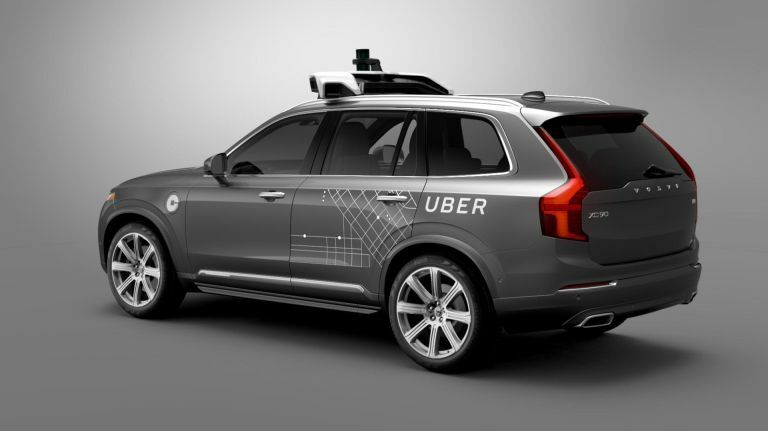 In a world first the Uber taxi company will be using Volvo XC90 special vehicles that are autonomous, meaning taxi drivers could be out of work soon. The initial test phase will take place in Pittsburgh later in August where Uber users will be able to hail one of these self-driving cars. Taxi drivers won't need to worry about being out of work just yet though as even these autonomous cars will have a person sat behind the wheel, just in case. But this appears to be a legal requirement at this stage - although the cars may yet have a way to go before being fully autonomous. On top of taking a ride in a taxi of the future, if you do manage to snag one of these your ride will also be free. The project relies on Volvo's Scalable Product Architecture which means Uber can use the car with its own sensors, cameras, lasers, radars, GPS and Uber software. Volvo is developing its own self-driving systems but these XC90 models use lots of Uber's autonomous smarts to drive themselves at this stage. Uber says it will have 100 self-driving cars on the roads of Pittsburgh by the end of this year. The goal is to have the cars fully autonomous, minus a person in the driver's seat, by 2021. Competition is coming from Lyft which is also working on self-driving cars with General Motors.